If you know anything about me and Auntie Heather you know we are SUPER sentimental and love vintage finds and OF COURSE family heirlooms. 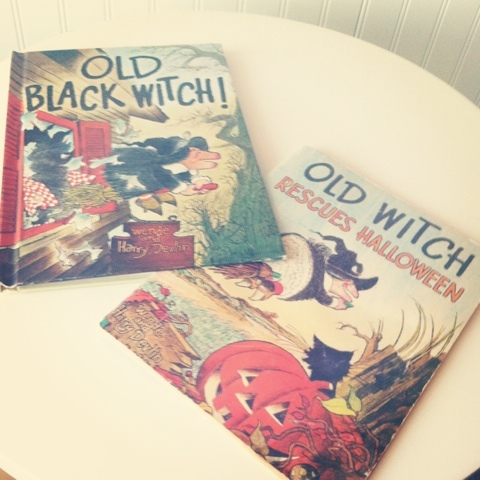 I have already begun to work on a vintage collection of books for Reegan and her future siblings. I love to go and find these books at used book stores, online and even library sale racks. Auntie Heather and Aunt Angela always make me laugh how into their books they are! They have staked claim on many of our family books so I am diligently working on finding copies of these books and others to make a library that will being loving read in the future. I actually have some of Angela's books now so I can get the titles and hopefully find copies. I hope that my children share this love of books and other special family items in the future...for right now they simply wait on the bookshelf for little hands to read them.